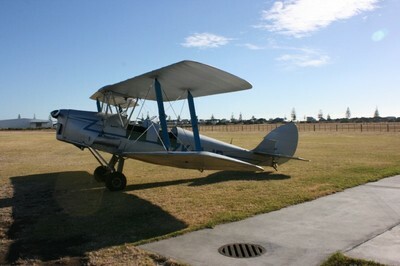 Hawkes Bay offers endless possibilities for discovering new sights and tastes. We can help you plan your perfect day, and we'll take you there and back in comfort. 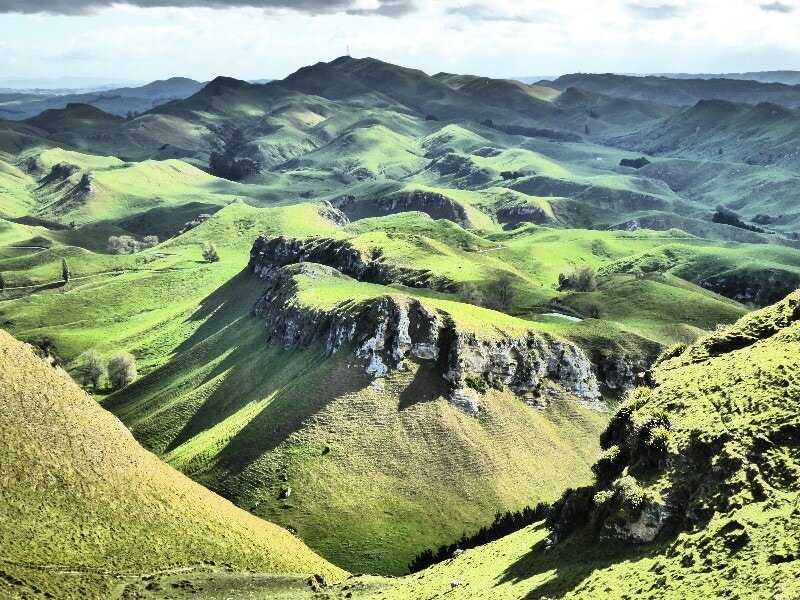 Hawke's Bay contains an abundance of luxury, much of the landscape retaining an 'untouched' feel that New Zealand is renowned for. With Prinsy's Tours, you will experience that luxury and landscape up close and personal. 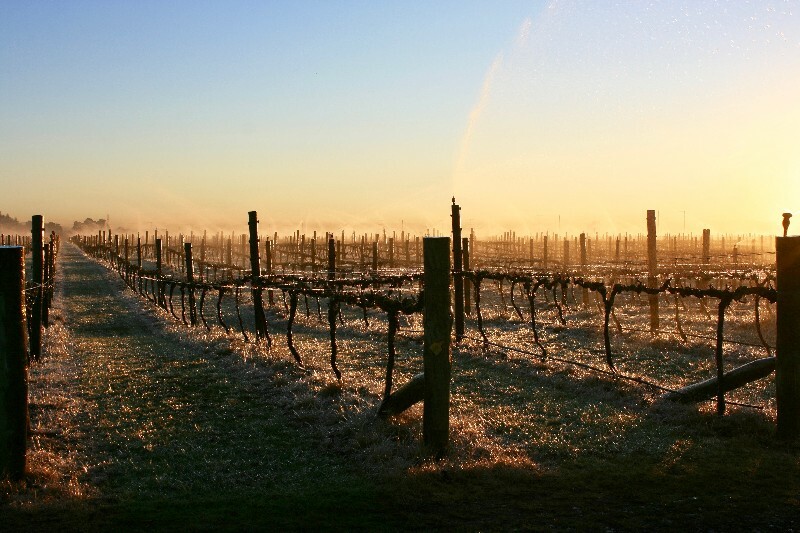 Great care is taken to craft beautiful wine, grow gourmet produce and welcome visitors to a region bursting with nature's bounty that sees Hawke's Bay renowned for its horticulture, viticulture and tourism. Or anything else you’ve got in mind – just talk to us! This sample itinerary is designed to get your inspiration flowing, so that together we can create a tour that makes the most of your time in Hawke’s Bay. ​Your expectations of the Hawke’s Bay region will be exceeded from the moment you first take in the expansive views of Cape Kidnappers, drive through the streets of Napier that house Art Deco buildings every which way you look, right through to the end of your exclusive tour, after you've viewed Hawke's Bay at your feet from atop Te Mata Peak. Your tour of the region will begin with collection from your accommodation. From there, your eyes will feast upon the marriage of architecture and New Zealand's natural landscape when you visit a host of local wineries. Hawke's Bay is renowned as a locavore's haven. 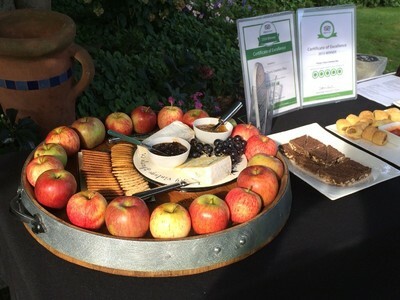 Before lunch, an insight into a running, organic orchard on stunning grounds will give you a private insight into how high quality produce is grown. 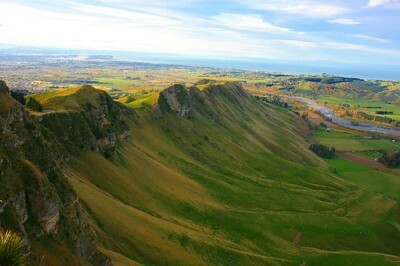 After a leisurely lunch wherever you may choose to dine, you will then drive to the lookout above Te Mata Peak and cast your eyes over the Pacific Ocean, and back over the rolling hills of Central Hawke's Bay. These views are not to be missed. To cap it off, why not try a personalised flight in a historic tiger moth (additional cost & weather dependant) for sweeping views of all of Hawke's Bay. To pique your taste buds you may wish to consider one of the following local gems, or choose somewhere completely different – the day is yours. 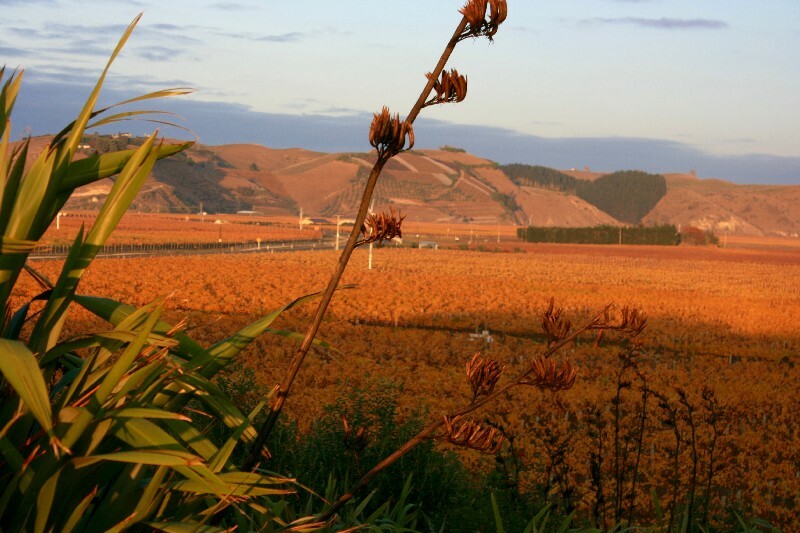 Mission Estate Winery, New Zealand’s oldest winery, boasts a restaurant renowned for producing a fine winery lunch. 'The Mission' as it's fondly known, is a much-loved New Zealand label, established by monks in 1851. You will love taking in the history and be enchanted by the charming building. Famed for its cabernet blends and chardonnay (the Jewelstone Chardonnay took out a silver medal at the Royal Easter Wine Show in 2013), Mission Estate's sparkling wine, 'Fête' is also an enjoyable accompaniment to lunch. 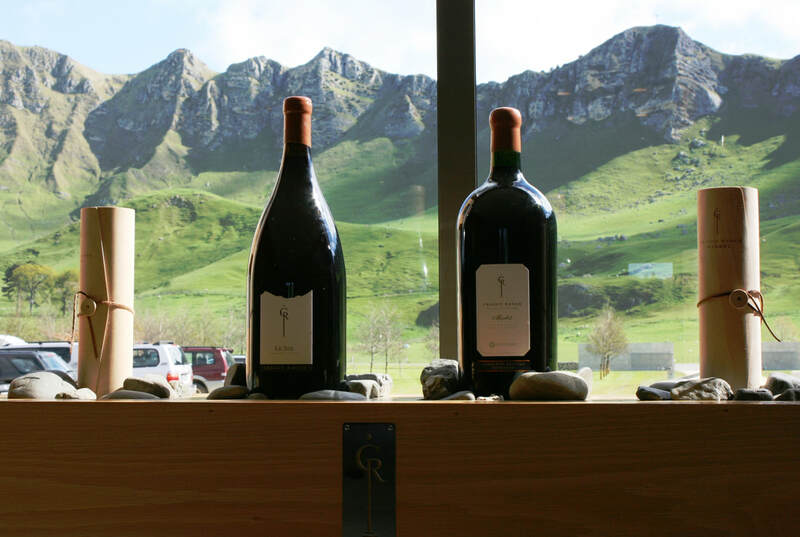 Craggy Range Winery, beneath the majestic Te Mata Peak, is one of New Zealand's premium wineries. Their Giants site has been designed by world-renowned architect John Blair, and you will fall in love with the meticulous grounds and stunning complex which includes the hallowed 'Sophia' barrel room. Lunch at the award-winning, internationally acclaimed Terrôir restaurant will see you indulge in the cuisine the region is proud of. 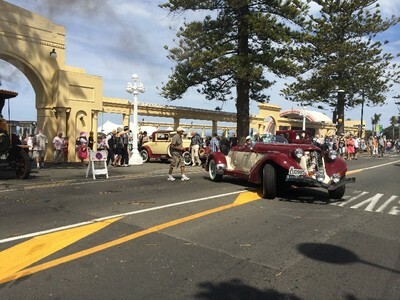 We want to ensure you get the absolute best of the time available out of your day, whilst offering you an insight into the kind of life we lead here in Hawke's Bay. When consulting with Hamish and Diane on your exclusive tour with Prinsy's, you will be able to tailor the day to your needs. 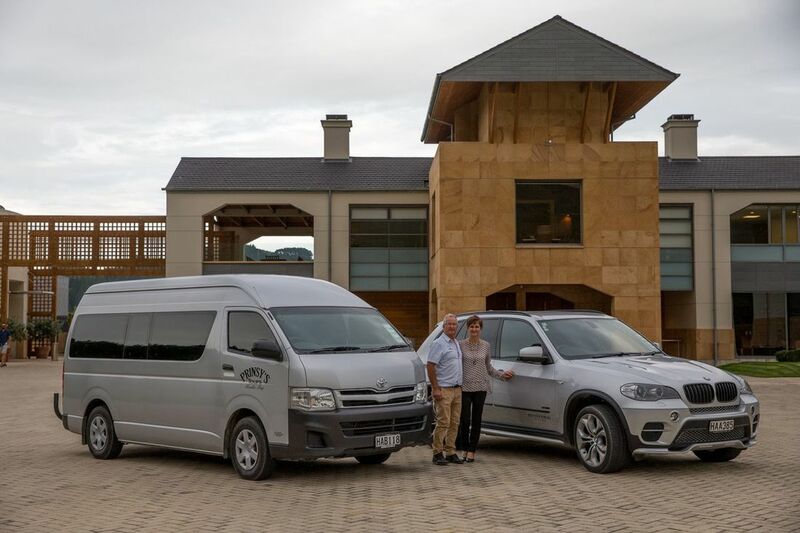 To experience Hawke's Bay in a Day at its finest, in the most relaxed, but exclusive manner that's also educational and informative, contact Prinsy's Tours for further information or to book your tour. We look forward to meeting you and showing you all that we have to offer. 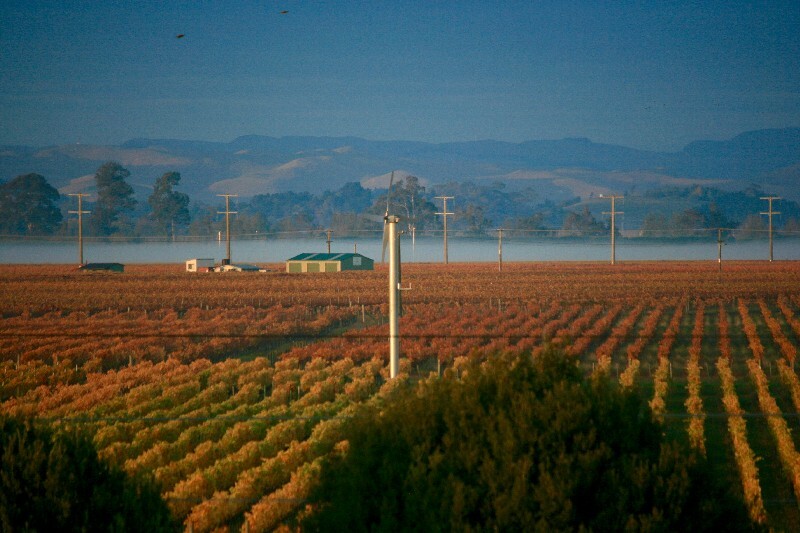 Keen to jump on a set-itinerary wine tour instead? Check out our full and half day wine tour options. 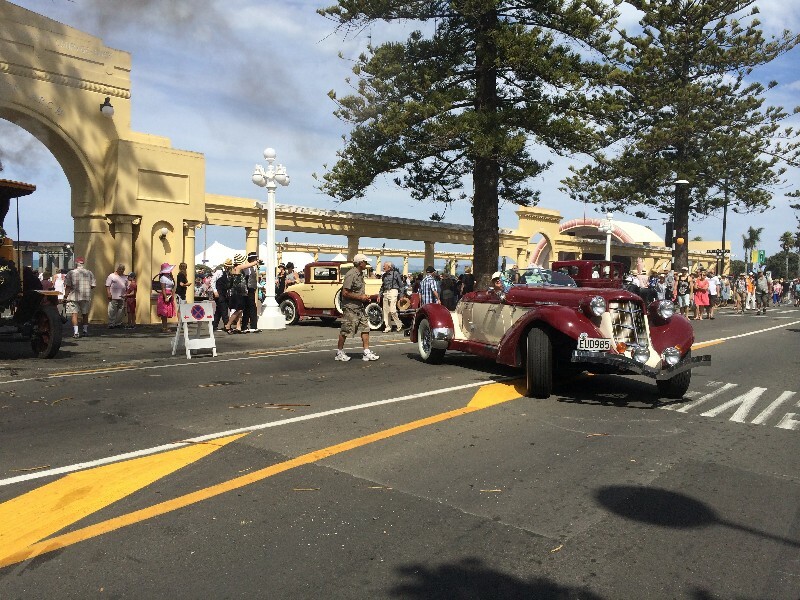 The diverse environment, attractions and facilities available in Hawke's Bay make the region well suited to hosting corporate functions, activities and events. If you're a local organisation, or one from outside Hawke's Bay looking to do something different with your team, we can help you plan just about anything, from team building and Christmas functions to corporate retreats and product launches. Of course, we're here to assist with all your transport needs as well. 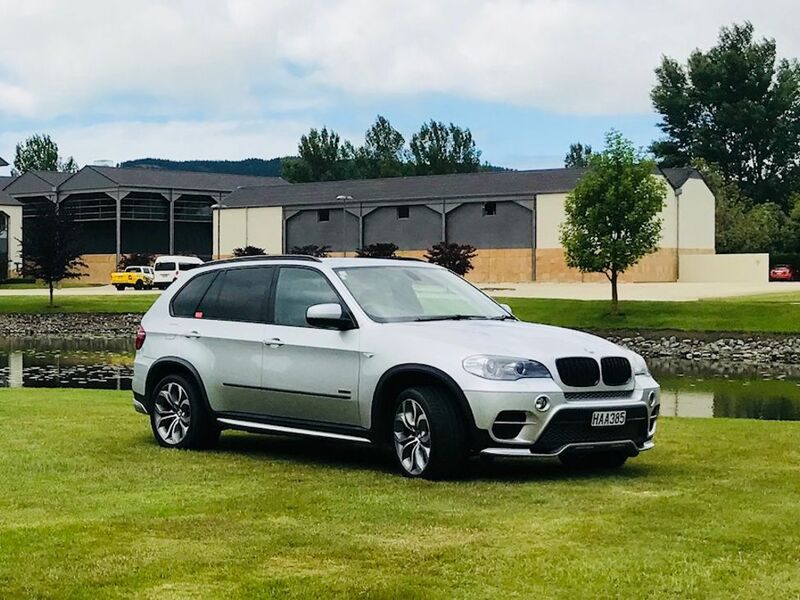 ​"Hamish has a deep knowledge of the wineries and wines in the Hawke's Bay area, and was able to take our little group to a number of interesting places.... 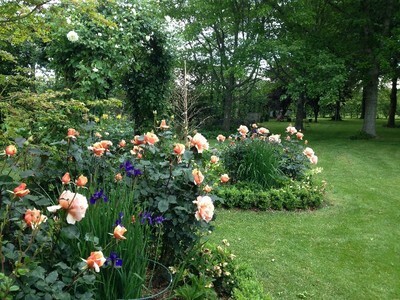 I have been on many wine tours over the years.... this was by far the best and most enjoyable...."